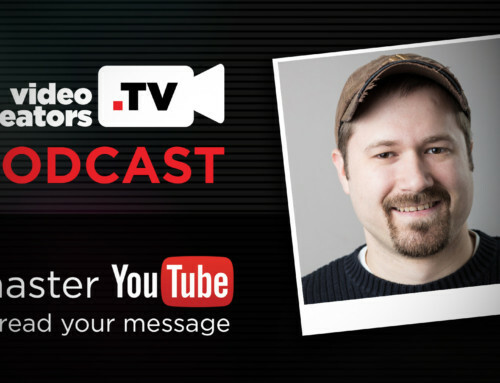 Twenty YouTube creators just finished going through the Video Labs course with me and they’ll join us here LIVE to share their best YouTube tips and ideas that will help you reach your goals for your channel. To be added to our texting list for Hangout On Air notifications, text “VCLIVE” to 94033. Message frequency may be periodic. Msg & Data rates may apply. To cancel, send STOP to 94033 at any time.